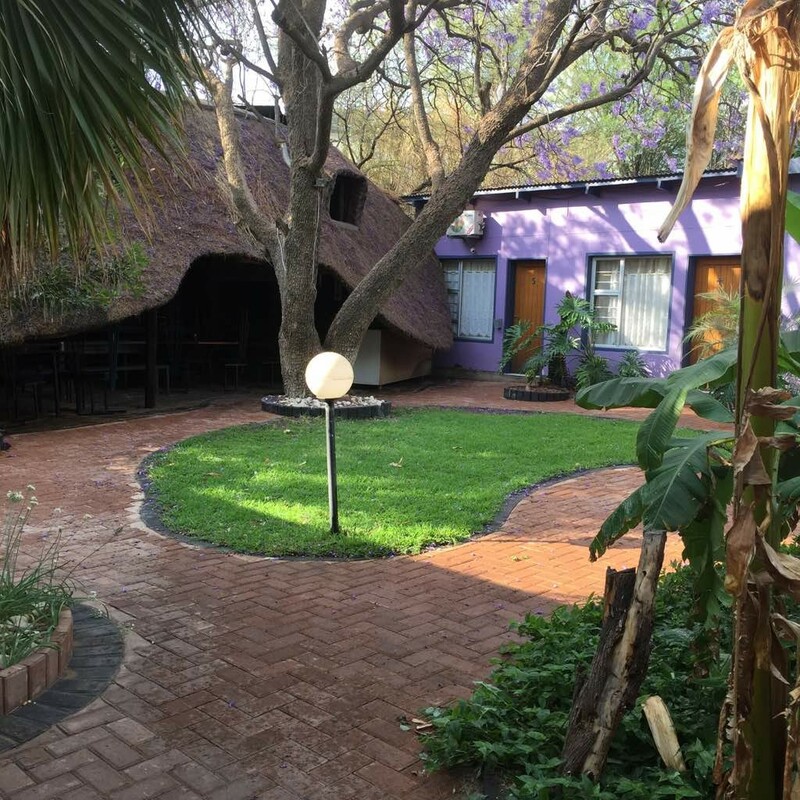 The accommodation comprises of 18 Standard Rooms, with Double or Twin beds, En-suite bathrooms, Fridge, Ceiling fans, heaters, TV, and tea/coffee facilities. 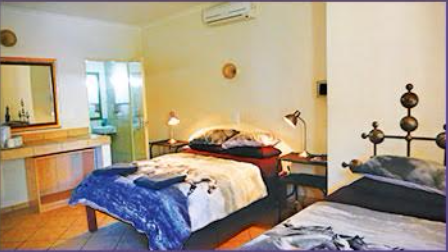 The exotic surroundings, Swimming pool, Dinning room, Free WiFi, Laundry services and outdoor picnic lapa will make you really feel at home. 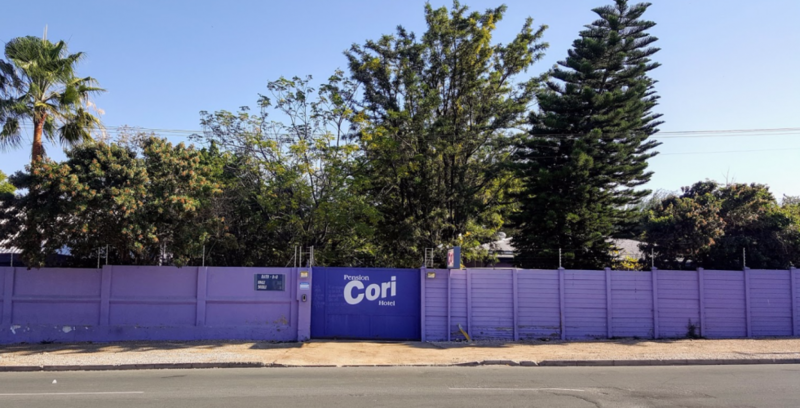 Situated at the heart of Windhoek, a mere 5 minutes walk to the city centre, Hotel Pension Cori take a great pleasure to make your stay comfortable. 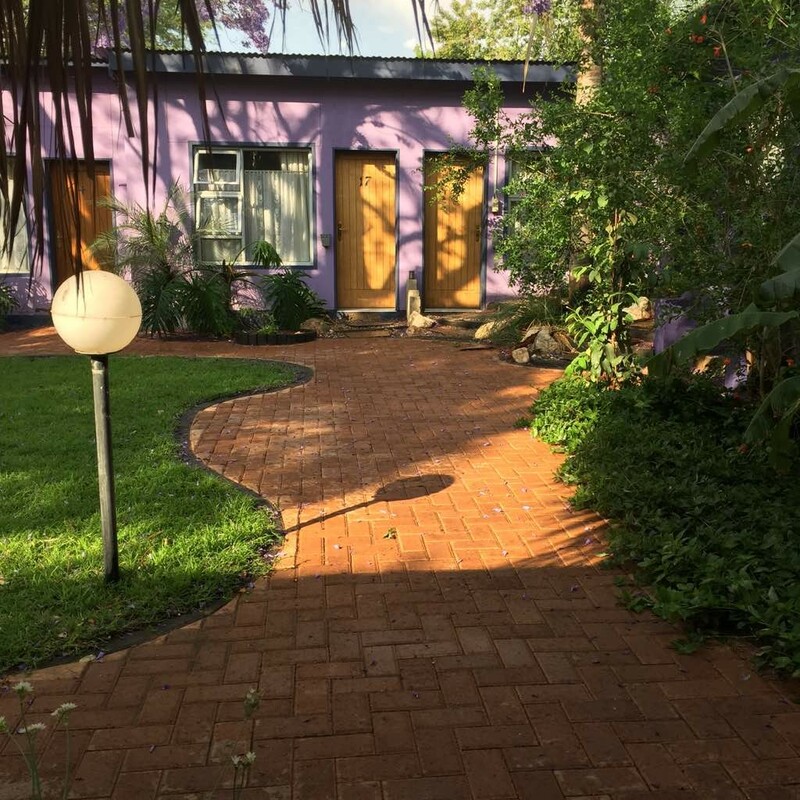 The accommodation comprises of 18 Standard Rooms, with Double or Twin beds, En-suite bathrooms, Fridge, Ceiling fans, heaters, TV, and tea/coffee facilities. 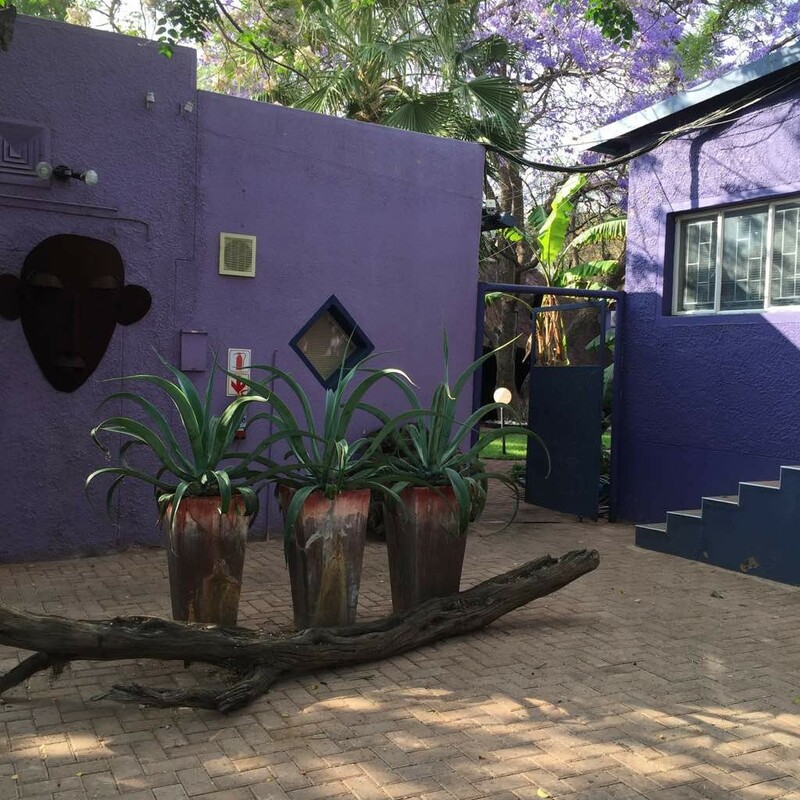 The exotic surroundings, Swimming pool, Dinning room, Free WiFi, Laundry services and outdoor picnic lapa will make you really feel at home. 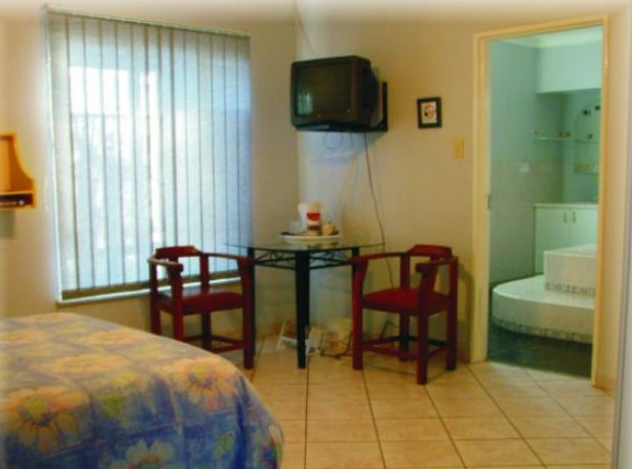 Our warm-hearted welcome extends to families with children of all ages. 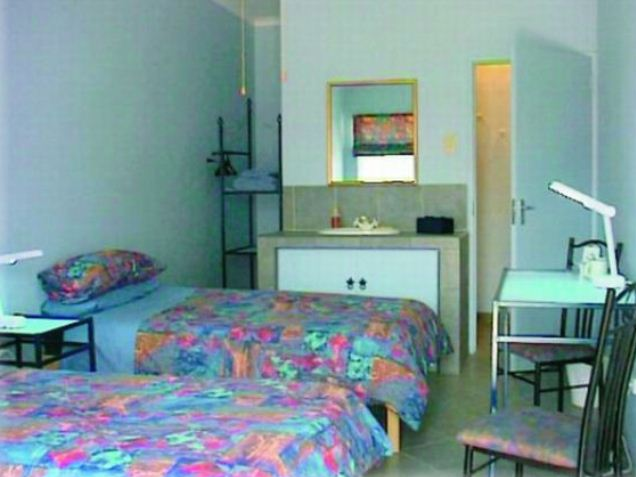 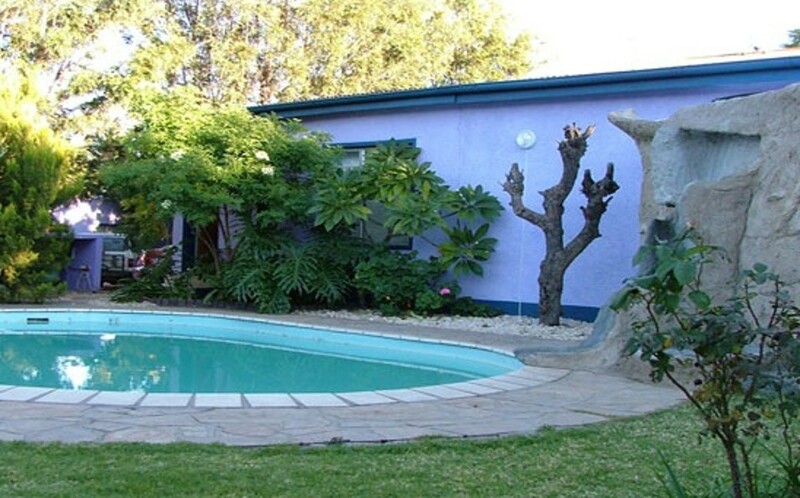 Hotel Pension Cori is an ideal, comfortable and convenient business and holiday accommodation option in Windhoek, close to the town's amenities.